Children are born innocent, they need to be loved, learn, and to contribute. I believe parent is the most important role to teach their kids on the value and contribute to society when they grow up. Unlike many typical parents that concerns with their kids' achievement in academic, I am more concerned on how they cared for others and in return, get the achievement and happiness from within. Over the past 10 years as a mother, I have been teaching my girls to be kind, caring, and respectful. I hope they grow up to be a responsible adult. There's many way we can teach and guide our kids and raise them to become a kind kids. Firstly, to set priority on caring for others. I started bring my daughters to the theme parks when they were young. Theme park is a common public area where many other kids and adults around. I found that my daughters learn to balance their needs with the needs of others at the playing area. 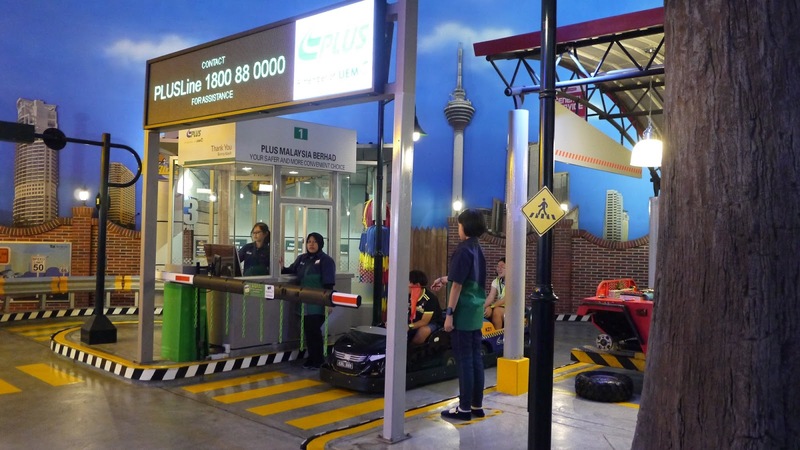 For example, when to cooperate with the teammate to deliver items or deciding to care for friend who is ill at KidZania Kuala Lumpur. When my daughters show that kindness, I would praise and encourage them. Sometimes I also rewards them with their dream toys for being a kind kid. I can see their happiness of achievement from their face when I do that.KidZania Kuala Lumpur is an edutainment place for the kids to practice caring and gratitude. 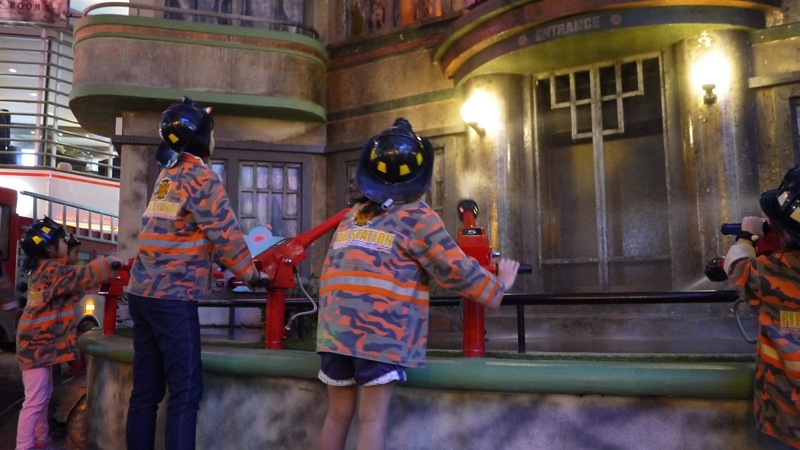 There are many role plays available in the facilities that teach the kids about kindness. 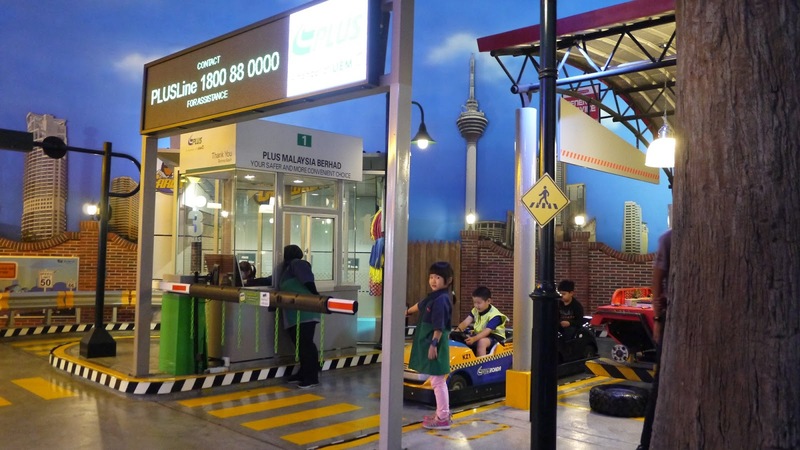 It's a family-oriented place where kids get to play with many roles to socialise and be kind to the others, regardless of races and gender. 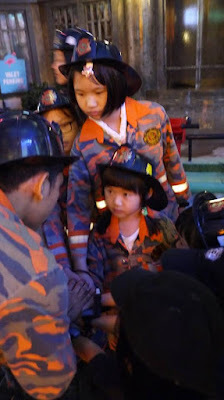 Ever since their experience in KidZania Kuala Lumpur, my girls are helpful and kind. They understand that by helping other do things around the school, house or outside, they will gain the happiness from within. 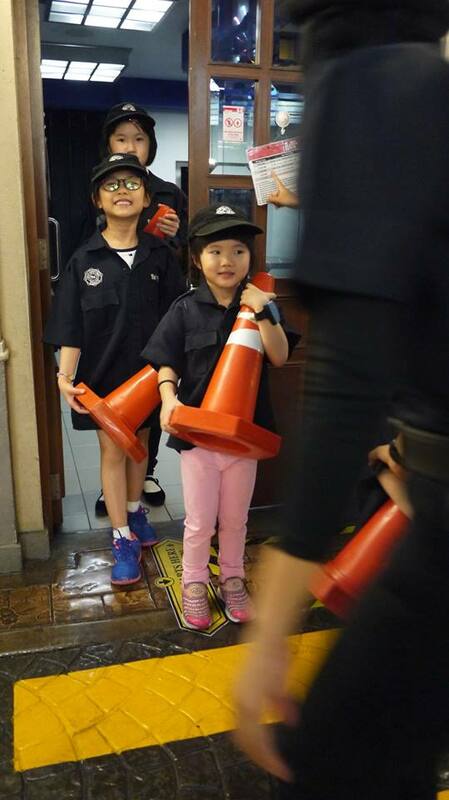 Eventually they will become a kind kid and show their character in adults. The World will be a better place if everyone is kind, don't judge, and have respect for others, don't you agree? Have you been trying to raise a kind kids too? Share me your thoughts by commenting below ok.
For more information about KidZania Kuala Lumpur, please visit https://www.kidzania.com.my/.